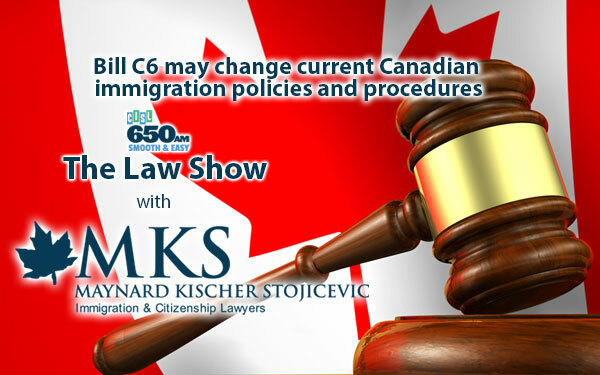 Continuing the conversation on the Canadian Border Services Agency (CBSA) and how things work at the border, Maynard Kischer Stojicevic partners Alex Stojicevic and Gordon Maynard once again joined host Zack Spencer of CISL 650’s The Law Show to address questions of enforcement issues at the border. Along with other government bodies, the CBSA has the power to decide whether a person can come into Canada or not. Sometimes, people are found to be inadmissible, for a variety of reasons. When the previous government brought in the Faster Removal of Foreign Criminals Act, people, even permanent residents, lost their right to appeal if they committed a crime for which they received a sentence 6 months or longer, a change for the previous two-year sentence rules. “The government has always tried to use this type of legislation, for the past 20 years, to give themselves the ability to remove people to avoid embarrassment.” says Alex. 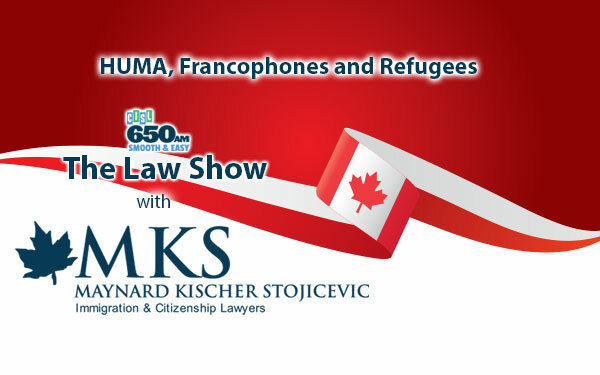 Residency rules can also cause problems for some permanent residents, as they require a person resides in Canada for a minimum of 730 days over five years. Along with committing a crime or not being in the country for the required amount of time, misrepresenting oneself on application documents can be cause for inadmissibility, even if it is not intentional. “Bottom line is, there’s pretty much no statute of limitations on inadmissibilities,” says Gordon. 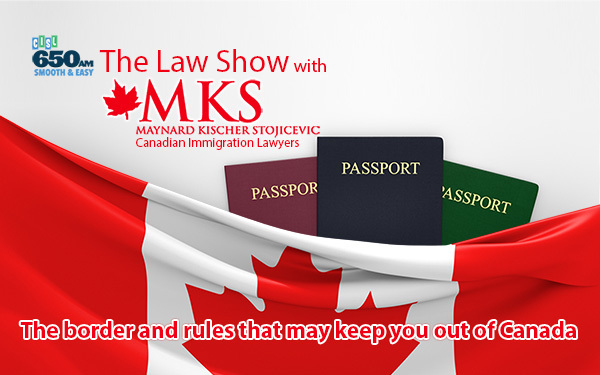 The experts at MKS Immigration and Citizenship Law can help you, your family, or your employees, prepare to immigrate to Canada or provide more information on rules such inadmissibility, residency and misrepresentation. 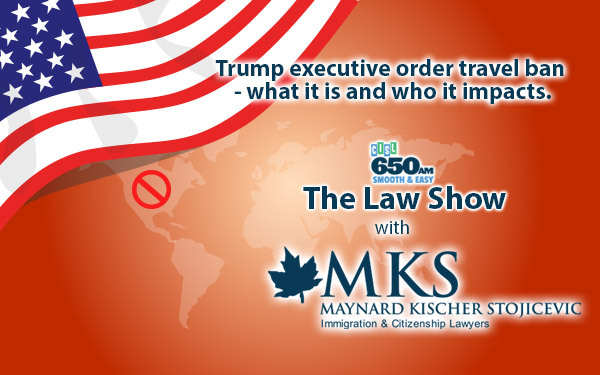 The Law Show airs every Sunday at 11:00 am on CISL 690. To listen to the complete audio interview, click the play button below left. Trump executive order travel ban – what it is and who it impacts.